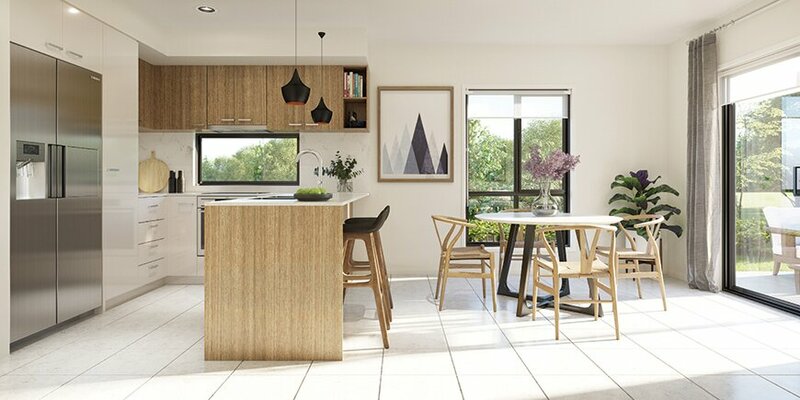 Open plan kitchens with luxurious stone benchtops, quality modern appliances and clever storage. Indulgent living and dining spaces with high ceilings, enhanced by striking clean modern lines, complemented by neutral and refined colour palettes. 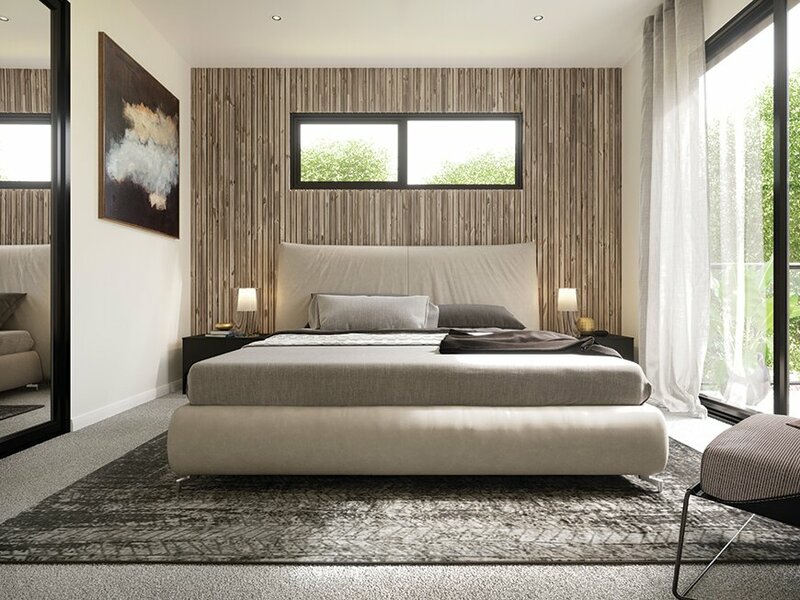 Filled with natural light and respectfully positioned to take in the beauty of the leafy green surrounds. 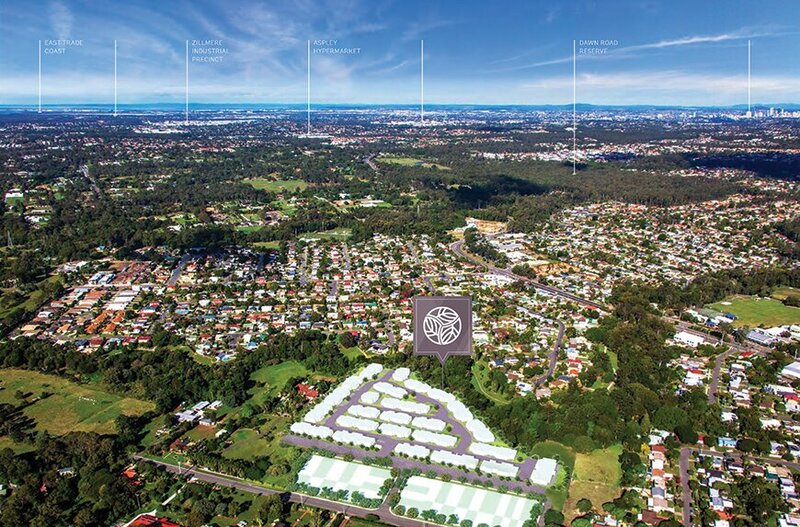 Within the burgeoning Moreton Bay Local Government Area, Australia’s third largest government area, Albany Creek benefits from the sustained economic growth of the region while geographically skirting the Brisbane City zone effectively boasting the “best of both worlds”. 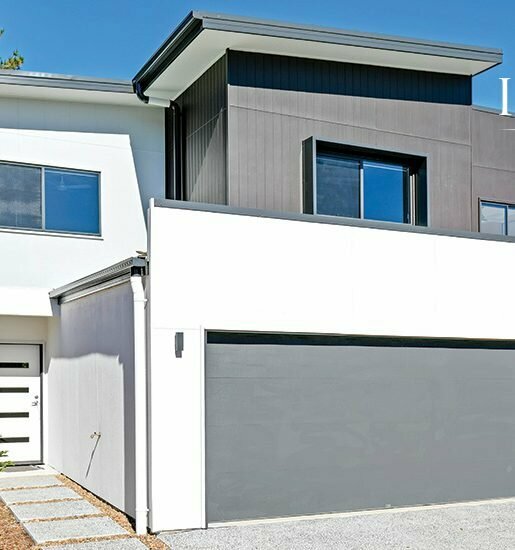 With population in the region tipped to increase by a massive 40% plus, along with Brisbane’s continued urban sprawl, Albany Creek has the makings of a property hot spot. 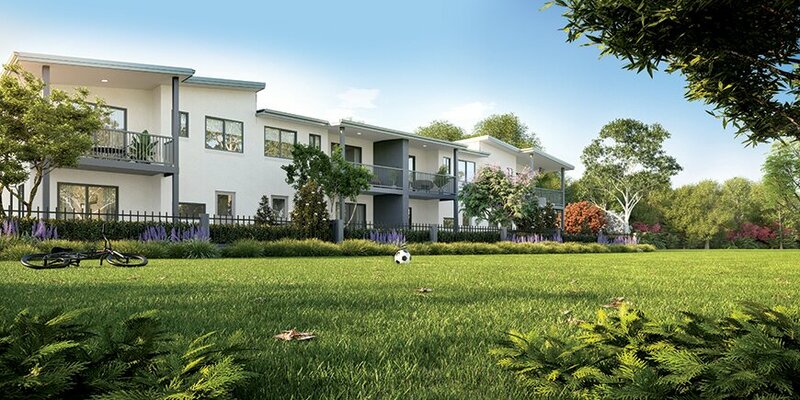 Known for its leafy green streets, abundance of parks, 66 in fact, covering almost 19% of the suburb, sporting clubs and a slightly elevated position, Albany Creek has great appeal for professional couples and growing families looking to balance city life. The established suburb is also well serviced with five schools, a regional library, a bus interchange, a local shopping hub and a variety of medical centres. 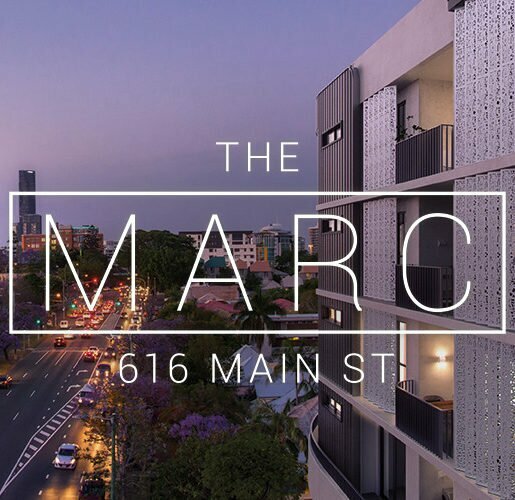 There is a variety of employment on offer within the suburb and nearby nodes like the Brendale Business Park, Brisbane North Institute of Tafe, Gallipoli Barracks Enoggera and even the Brisbane CBD being a short commute. 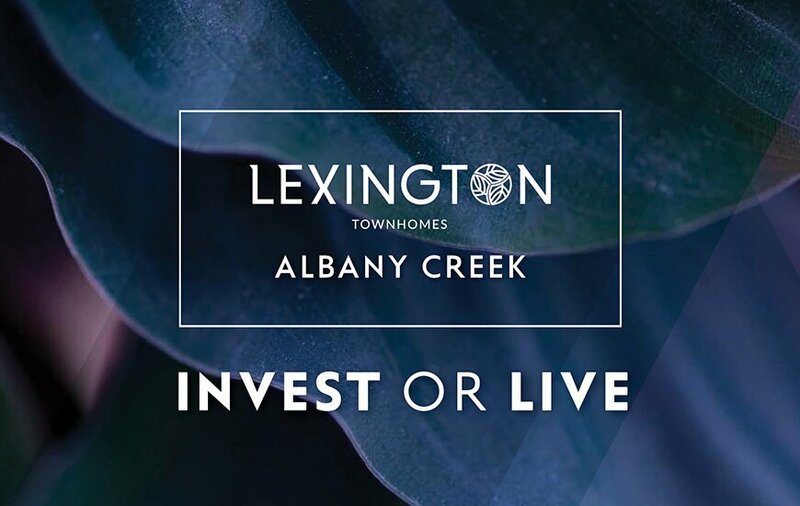 Albany Creek has a very large proportion of owner occupied residences at 80% plus which enhances appeal and enforces capital growth, great for homeowners and investors alike. The median price in the suburb is $590,000 being a big $135,000 above the region combined median price. Vacancy rates are very healthy at just 2.5% and rents on average return a yield of 5%. The game changing project opens in 2020, placing 10,000 students within the first decade and providing thousands of jobs, the brand new USC Moreton Bay University campus is a mere 11 kms from the front door of Lexington Townhomes. The transformation of “The Mill” precinct encompassing the university and other key infrastructure has begun on the former Petrie Paper Mill site and State Government owned land. It will be well connected via the Petrie Railway Station which is the junction for the recently added Moreton Bay Rail Link heading east and the existing north and south lines. Like many other infrastructure projects, universities can have a profound impact on the local area; increasing employment and services and of course demand for quality accommodation in close proximity. 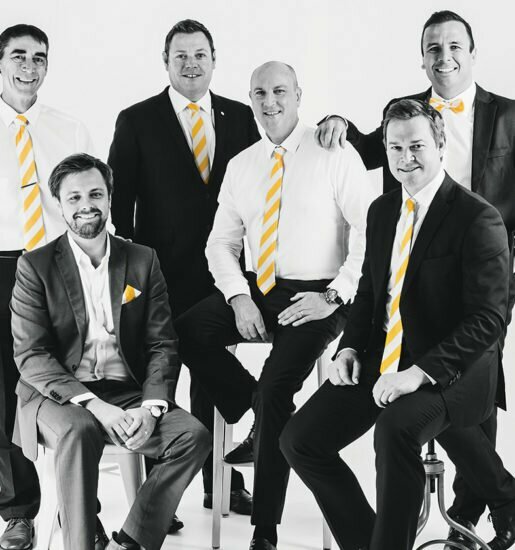 The transformation of the adjoining property market is inevitable although not necessarily immediately apparent.